What you do for work heavily impacts your identity. Even if you’re not in your dream position, you spend a good portion of your week (23.8% to be exact, if you work 40 hours) immersed in your field of expertise. With that in mind, getting a gift related to your work can be incredibly thoughtful and useful. With the help of the locksmiths here at Hayden, we’ve compiled a list of some things that would make excellent gifts for the locksmith in your life. Most locksmiths are sort of “jacks of all trade” in the locksmith world. Their knowledge and practice spreads from car locks to house locks to safes and everything in between. Like the ones here at Hayden, they might find themselves outside performing various jobs, such as emergency services if you’re locked out of your car, or just installing residential or commercial locks from the outside. Gifting items like warm sweatshirts or hats may help them stay comfortable while on the job. Locksmiths work with their hands all day long. Sometimes they’re tinkering with broken locks or safes, while other times they’re completing lengthy installation projects. In either case, their hands are probably tired and worn out. This, in combination with cold, dry air, can lead to uncomfortable dry skin and cracking. Give your favorite locksmith some hand lotion to keep them happy and healthy all winter long. Like we said, your job is a part of your identity. Most people want to stay up to date on the latest news, discoveries, and trends in their industry, and locksmiths are no exception! 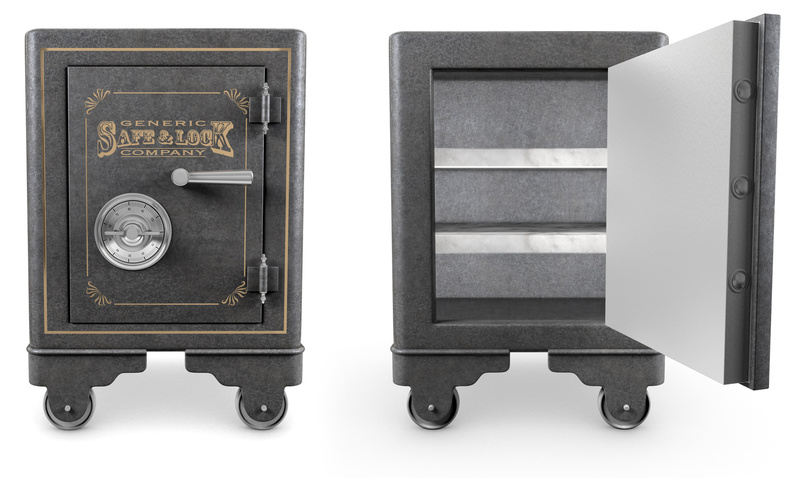 Giving a subscription to industry news magazines, like Locksmith Ledger, can keep them up to date with the latest and greatest in the lock and safe world. This year, think beyond bottles of expensive liquor and gift cards. Giving a gift that’ll be interesting and useful for your locksmith will be much more appreciated. For information about what a locksmith really does in a day, check out the services we offer here.